Cebu! Cebu! 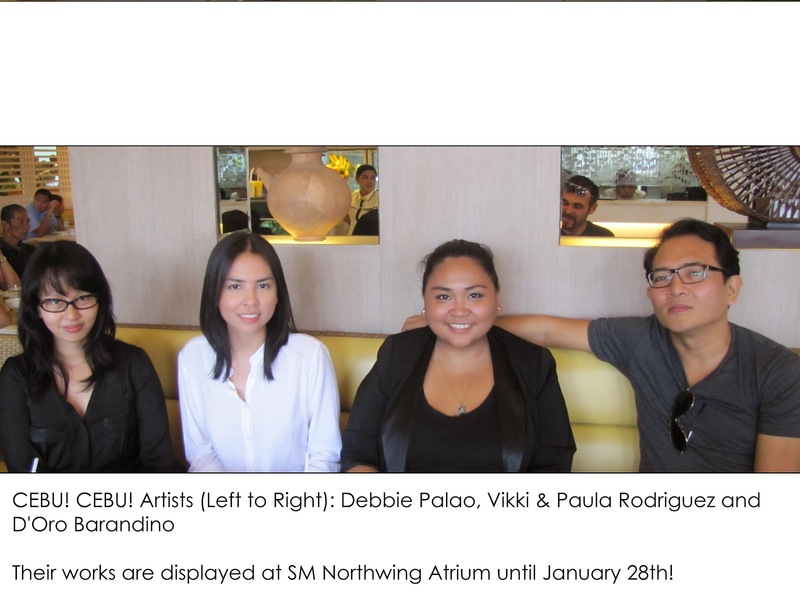 is an annual showcasing of Cebu-bred artists and talents in the market. This year, new faces have been included in the growing list of Cebuano artists. New bred with a fresh and new take in the world of furniture and jewelry making involves selecting the best pieces that best represent them. 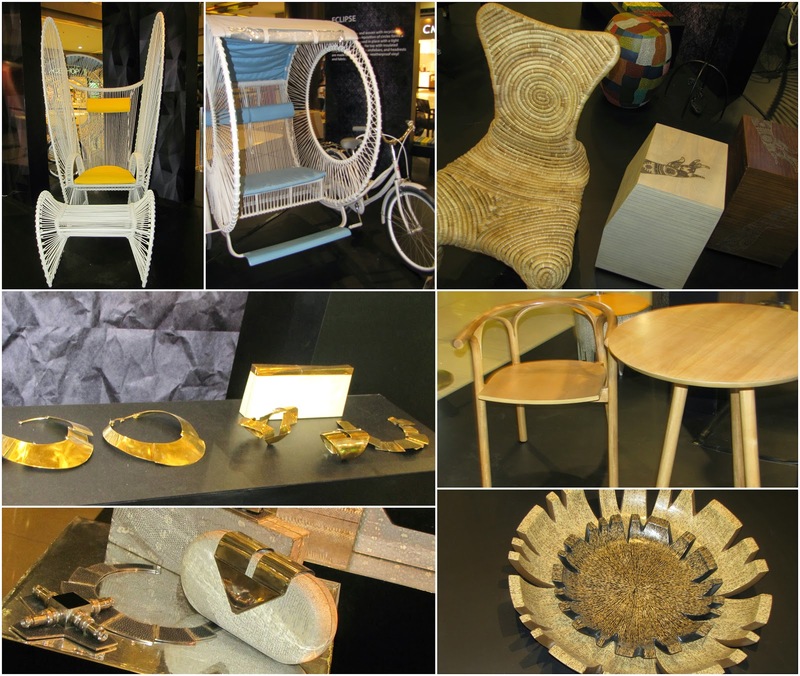 Designers like Debbie Palao and the others wants to bump off that notion that Cebuano craft is not only for the elite and privileged but for everyone. and this is us challenging you to do better." Each piece is a collaborative effort between the artists and their craftsmen. "It's a kind of humility that you can learn from anything in the world." True that, Miss Palao. True that. Go ahead, inspire yourself. Visit their displays at SM Northwing Atrium until January 28th.